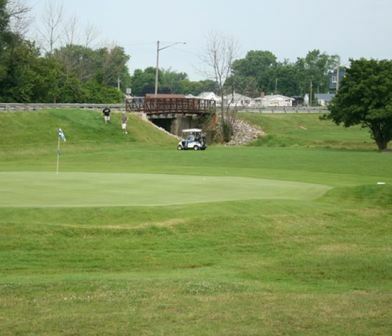 Mill Creek South, Boardman, Ohio - Golf course information and reviews. 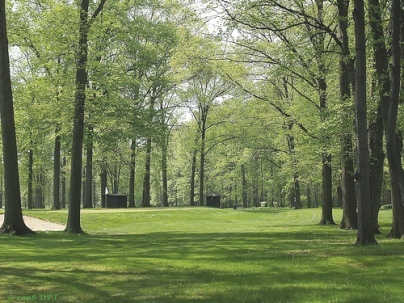 The southern half of a 36-hole golfing complex nestled in the woods. Add a course review for Mill Creek South. Edit/Delete course review for Mill Creek South.